i love being a beauty blogger. i am so grateful to have friends and family who encouraged me on this journey. who would have thought this would have expanded into what it has? being able to be a contributor for Good Day Colorado, Studio 5, Glamour magazine, a finalist in the Allure Beauty Blogger Awards & the chance to work with amazing brands has been a dream come true. Oprah really was right when she said "find something you love, and do it!" i have found my love and it continues to provide me with great opportunities. here's my latest makeup look i wore for Good Day Colorado. i decided to use some pink and orange to give my makeup look a summery feel. 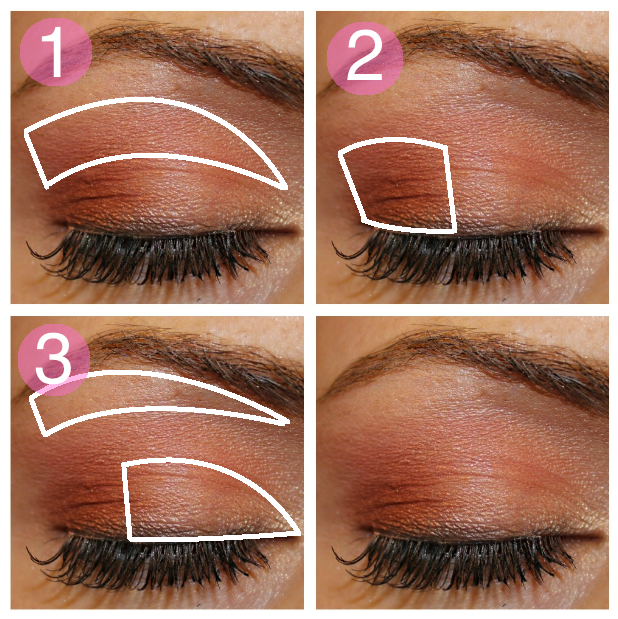 place pink eyeshadow in the crease of eyelid. i used a HOT pink shadow. in the outer third of your eye, carefully place burnt orange shadow. 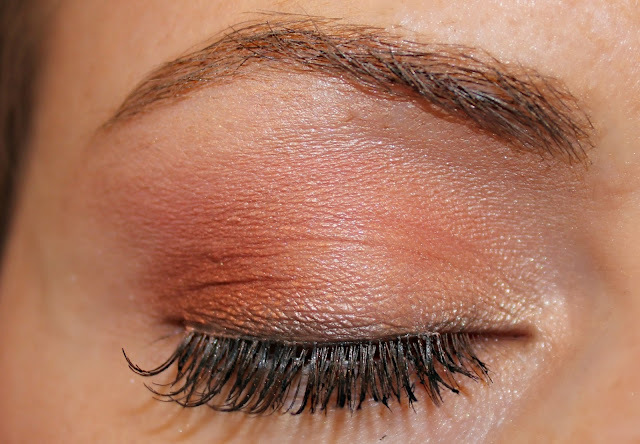 using a light shimmer color, apply to remainder of eye to highlight and help blend all three shades together. Pretty and good to learn who don't know how! !